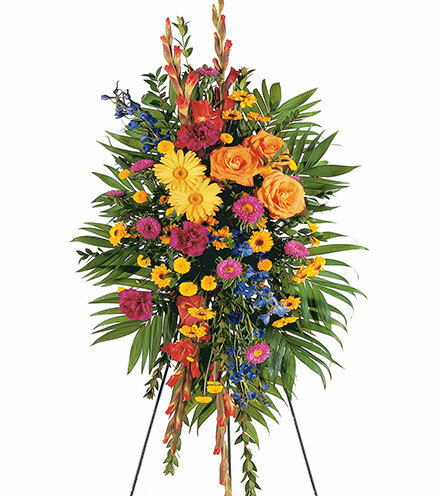 Funeral services for Mr. Leroy Milton, Jr. will be Saturday, March 23, 2019 at noon in the New National Grove Missionary Baptist Church, Elder Maurice Gardner, Officiating. Interment in Eastside Cemetery, Live Oak, FL. 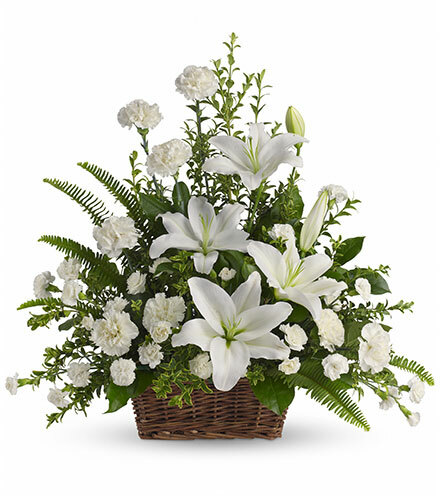 Visitation at Douglas M. Udell Funeral Home, Friday 6:00 to 8:00 p.m. D.M.Udell and Sons of Douglas M. Udell Funeral Home are in charge of all arrangements.